How do i cancel all my pending friend requests at once? Go to your profile page and click the "Activity Log" at the top. Then choose "Friends" in the left column (If you don't see it, click "More" and then it appears). Now you will see all the people you became friends with in chronological order, but also the pending requests you sent in the past. 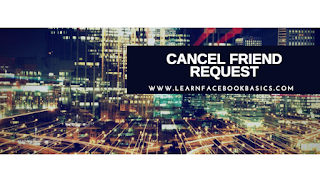 Go through the list, and when you meat a friend request - don't leave the page! 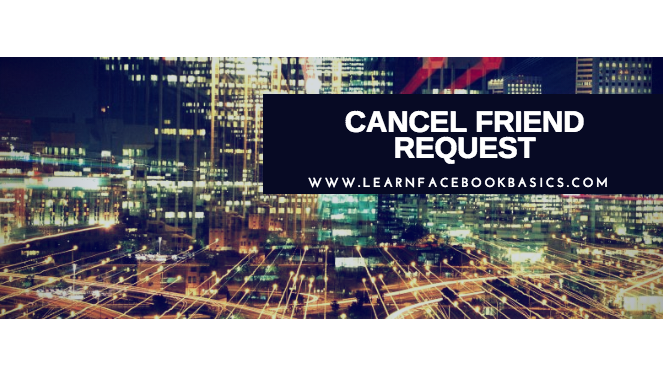 Just hover the mouse over the man's name and then hit the respond icon and "cancel request". Proceed to the next person and so on. It will take you some minutes to find all of them.